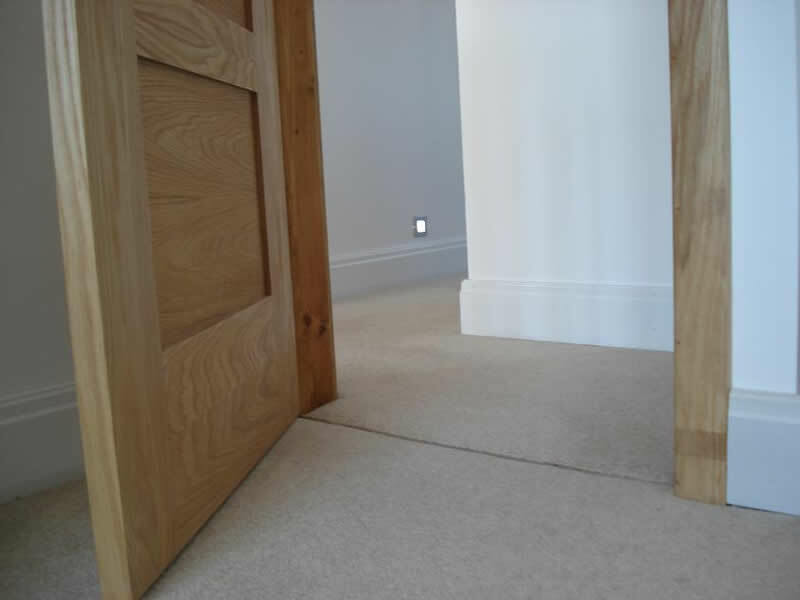 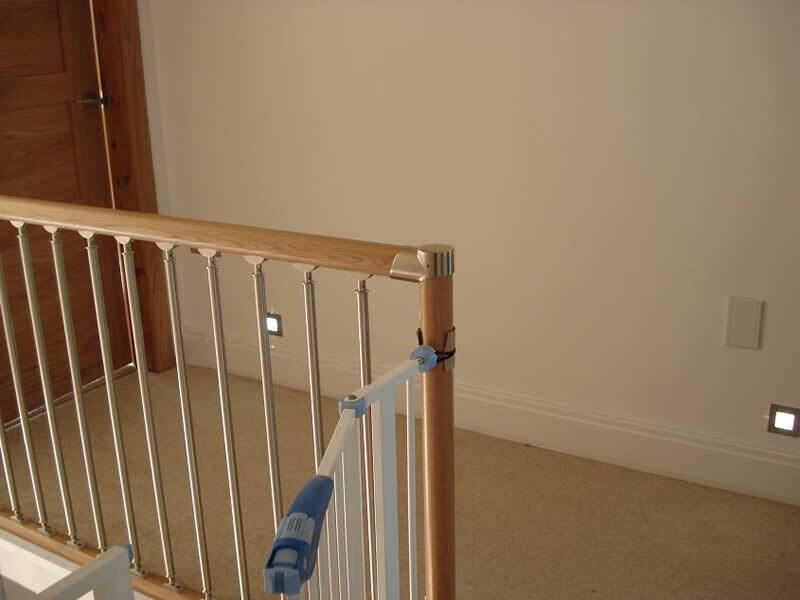 Customers Gallery, Hallways - Stairs and Landings - DiscreteHeat Co. Ltd. 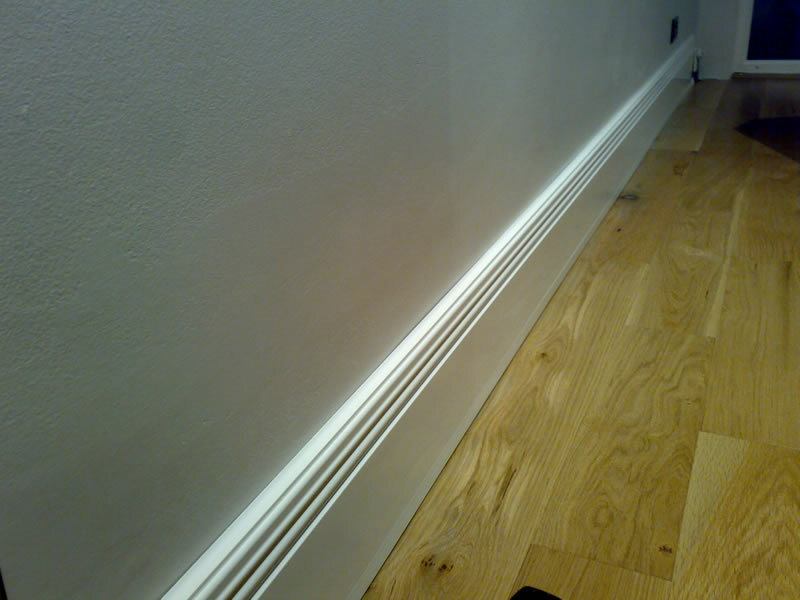 The skirting installed quickly and looks great, we have much more useable space in the room now that we have removed the radiators and their covers. 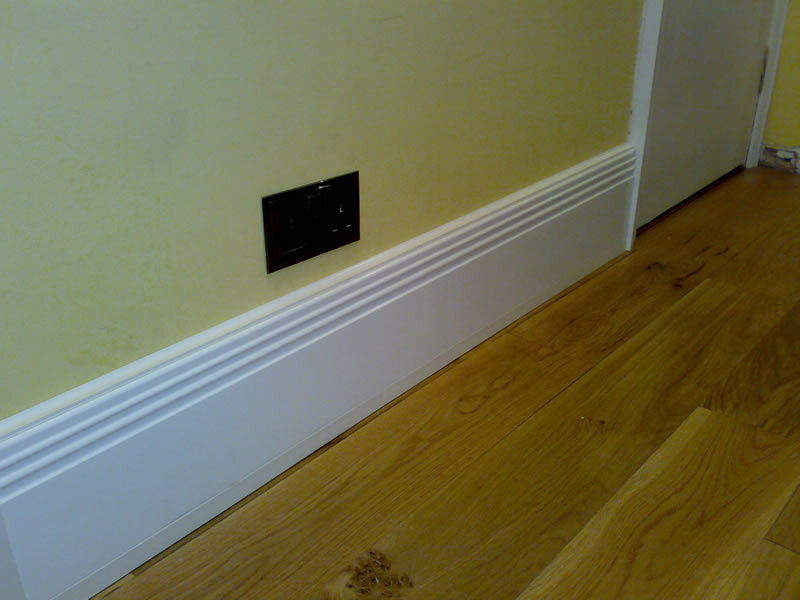 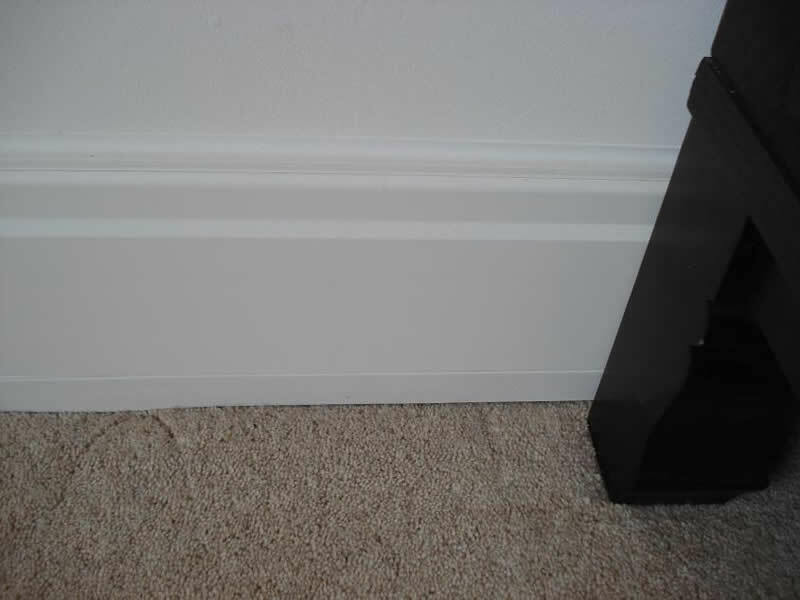 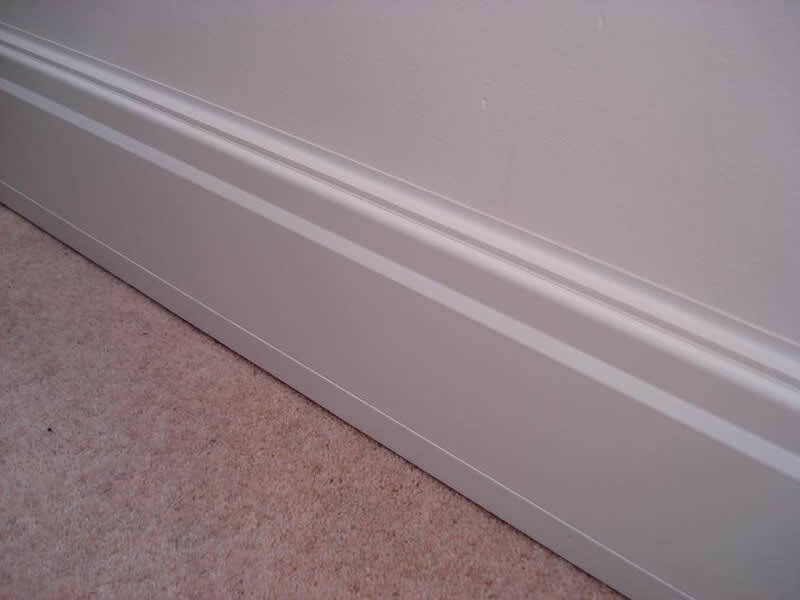 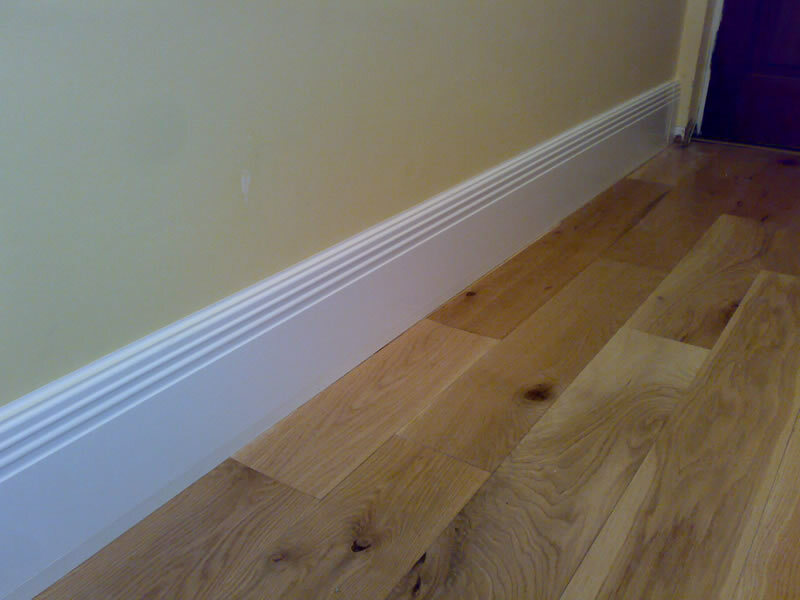 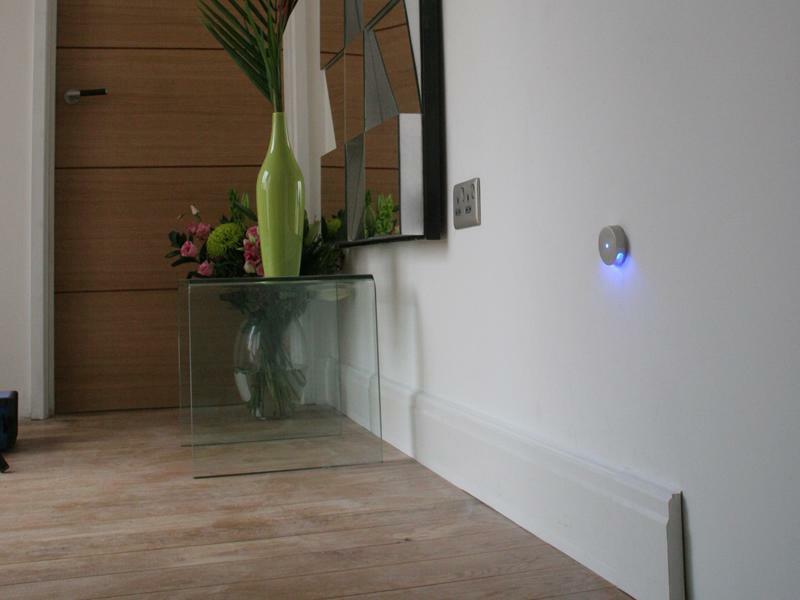 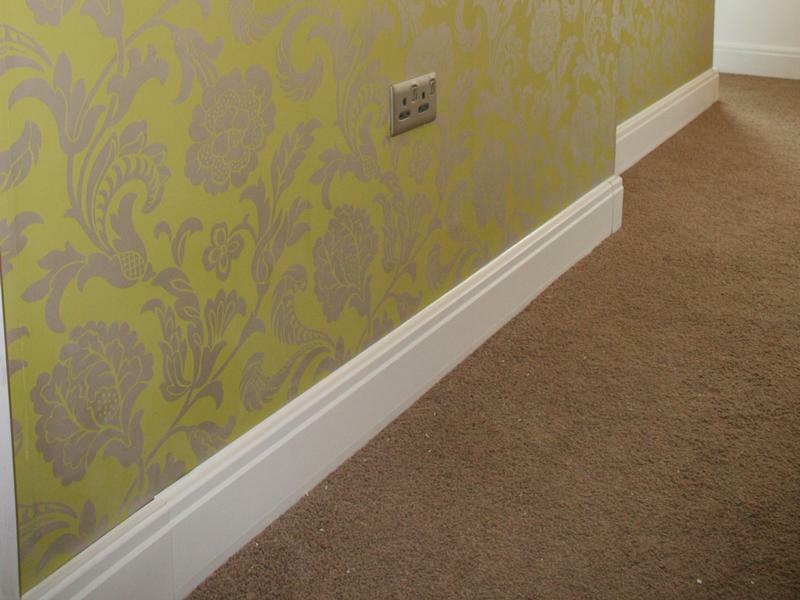 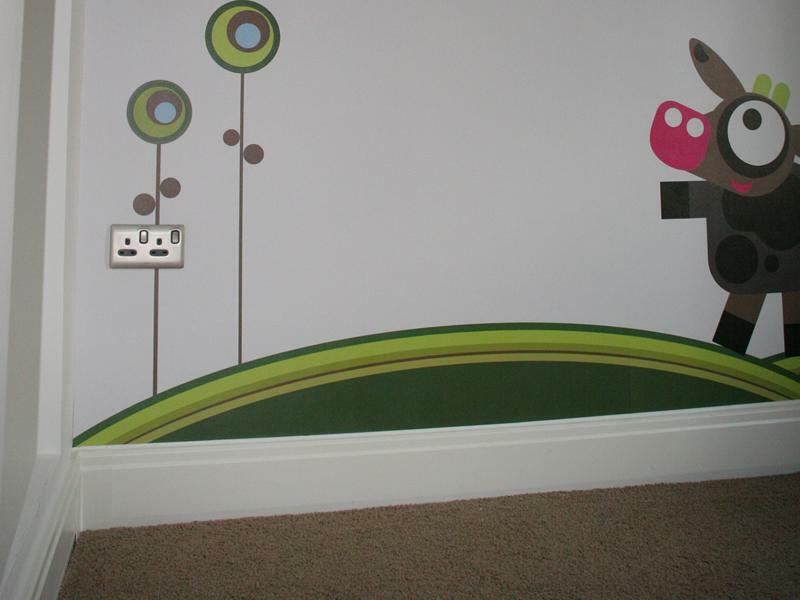 The skirting board heats up quickly and does a good job warming the room.